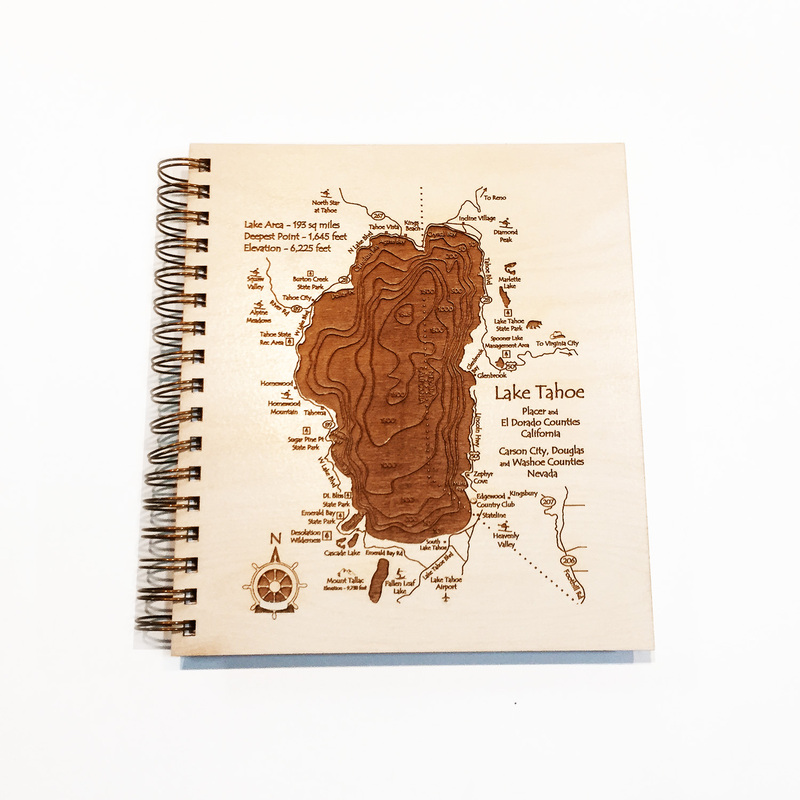 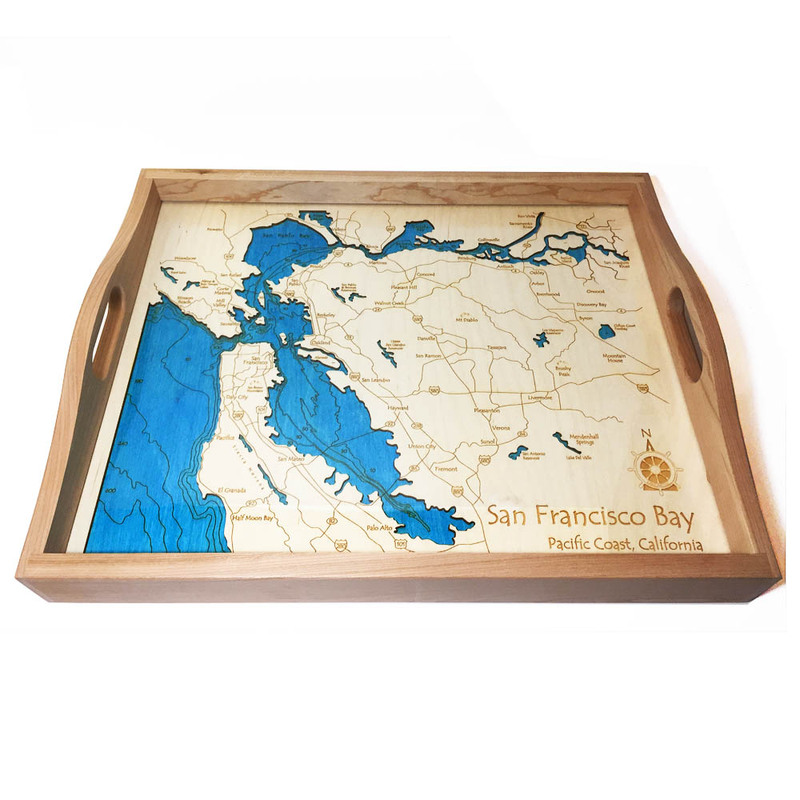 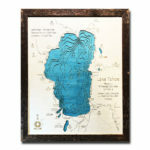 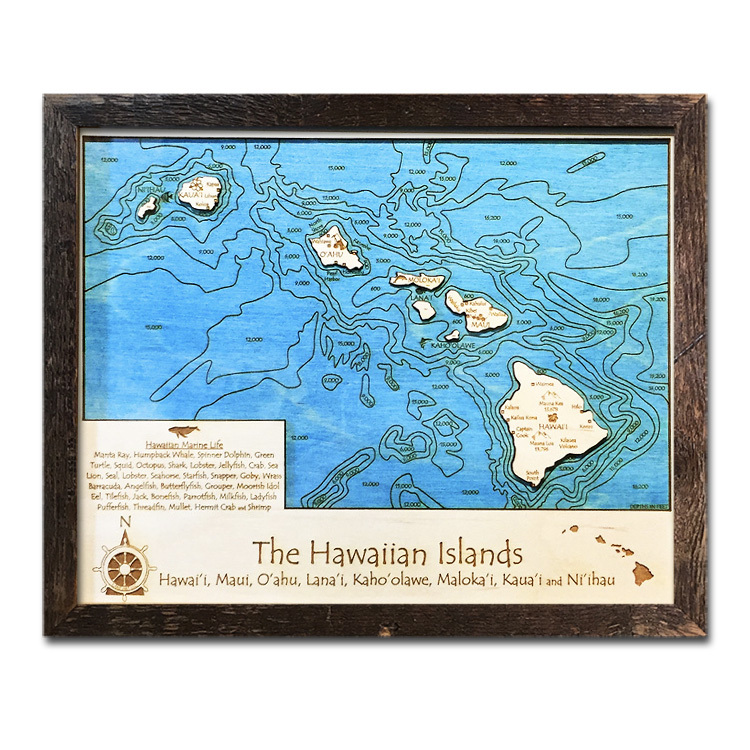 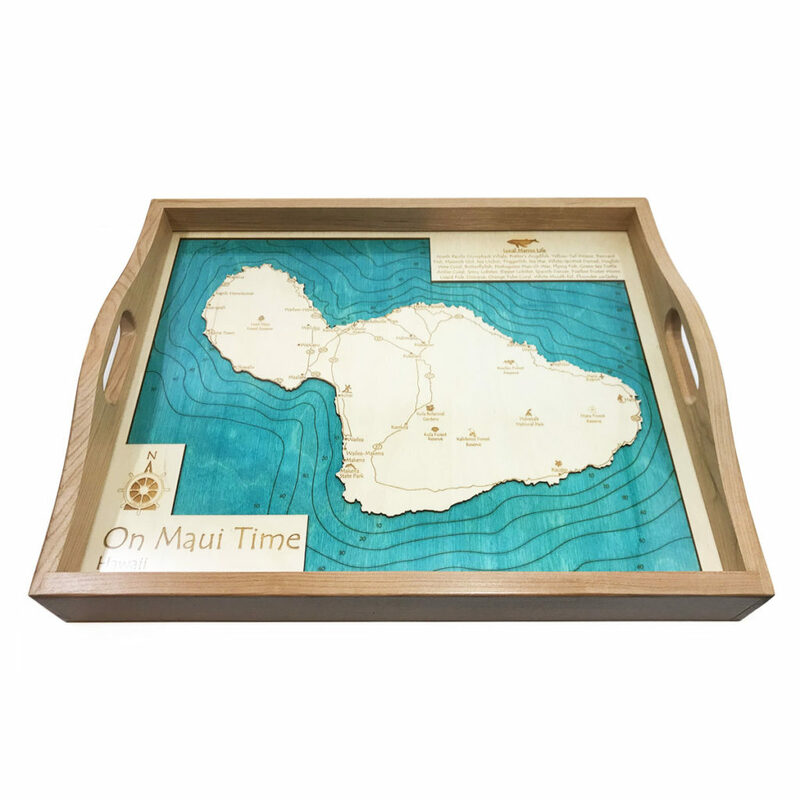 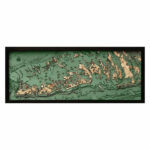 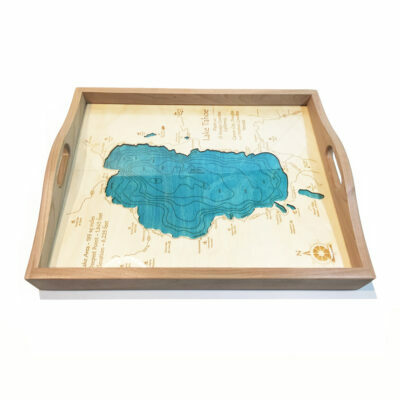 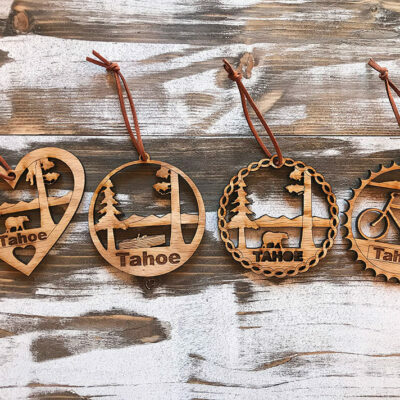 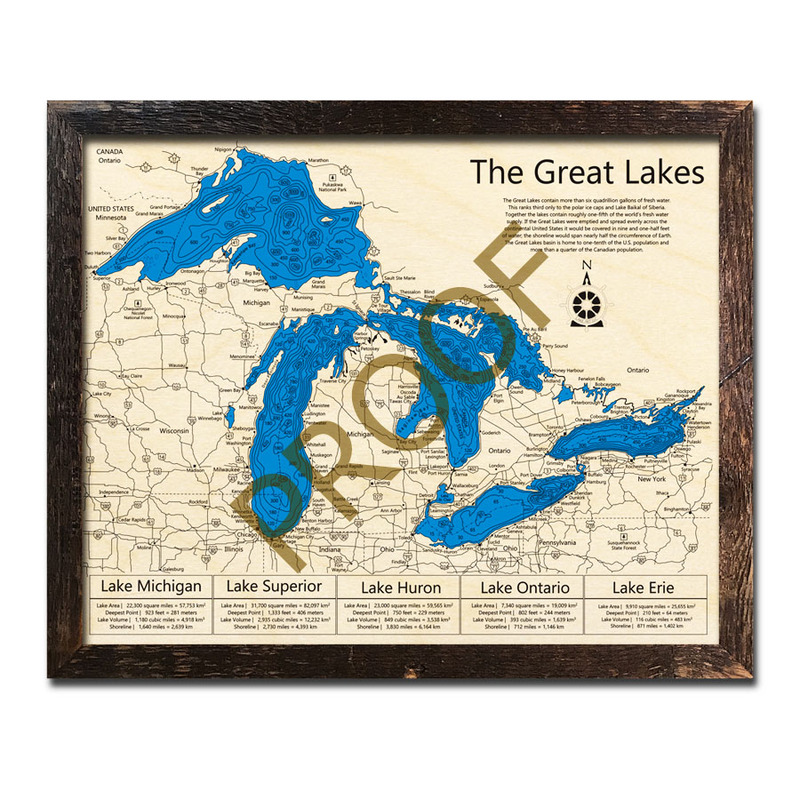 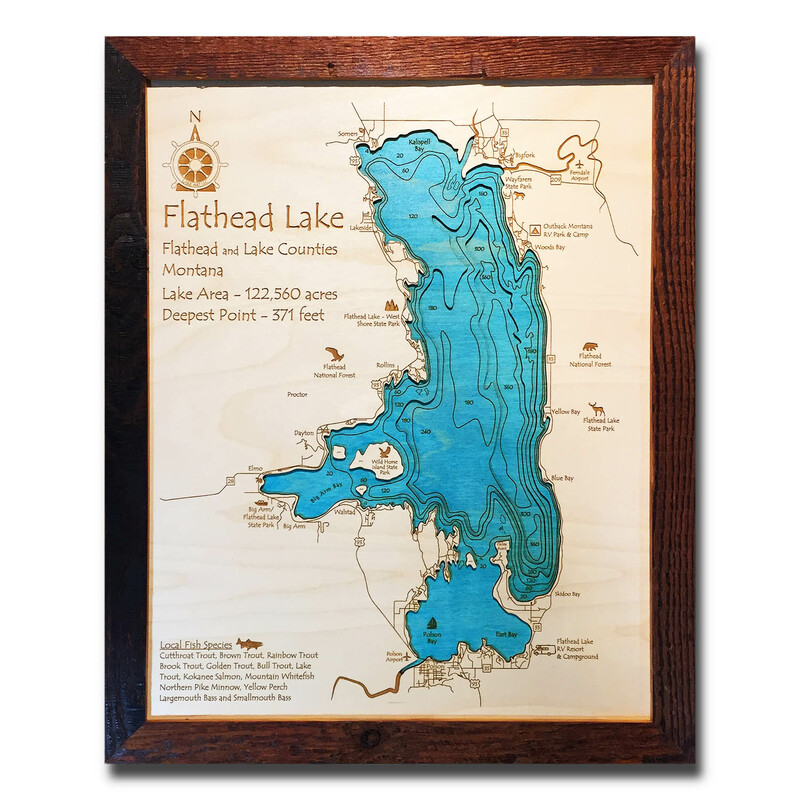 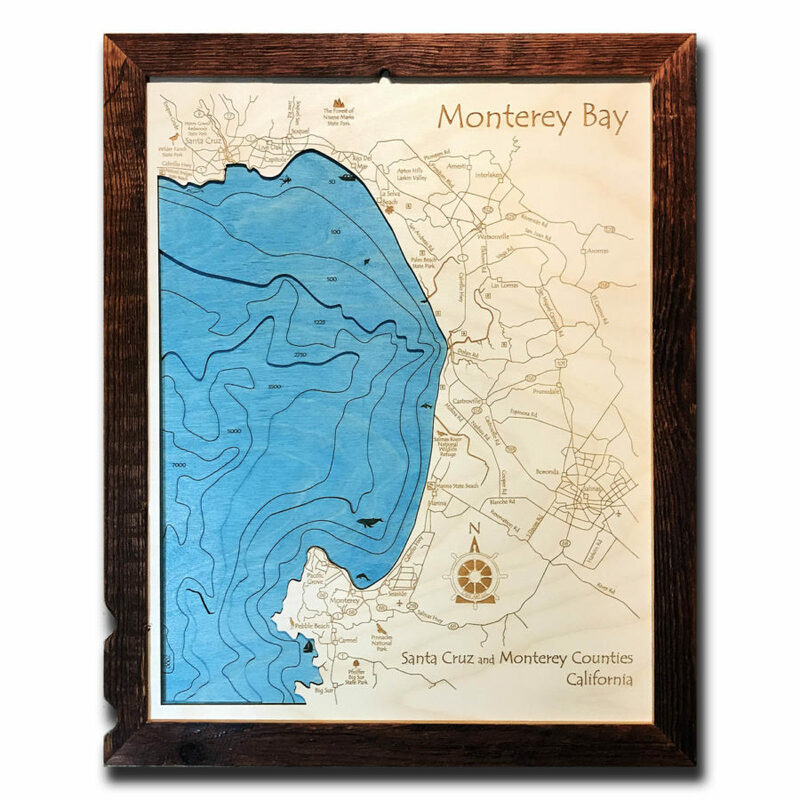 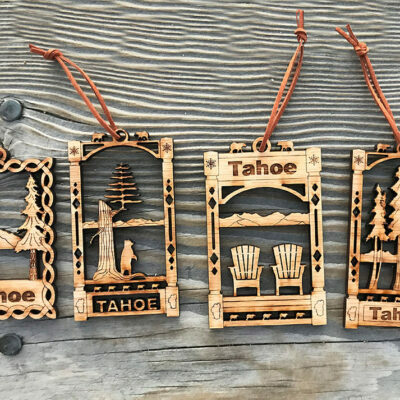 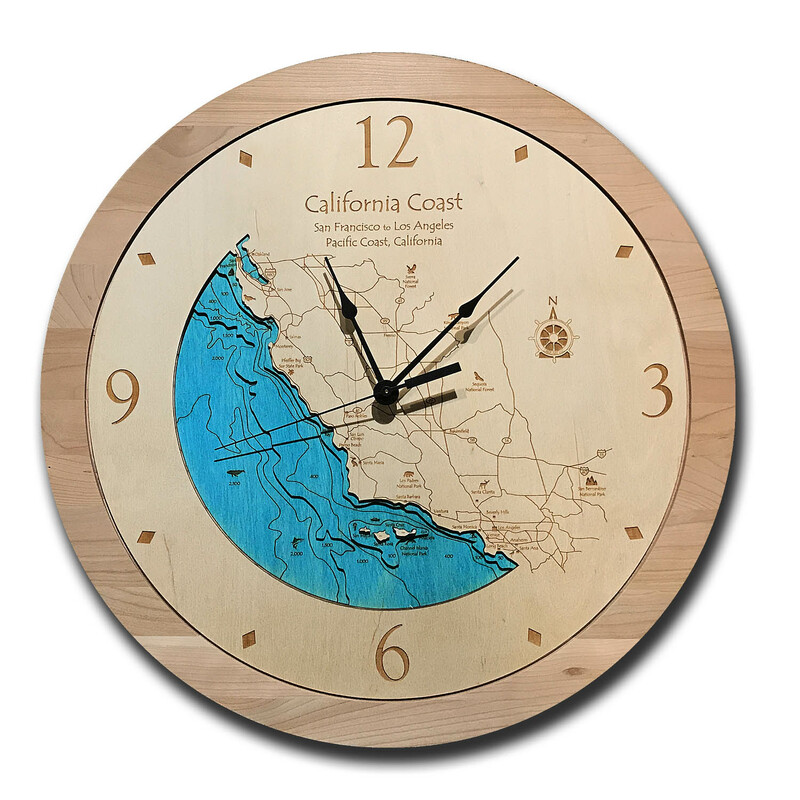 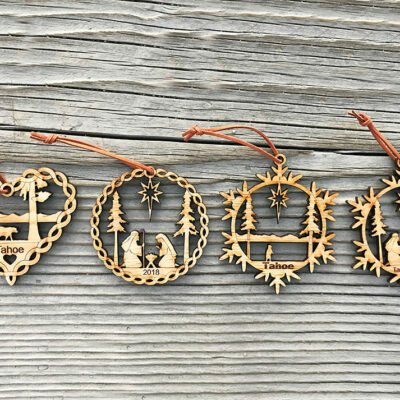 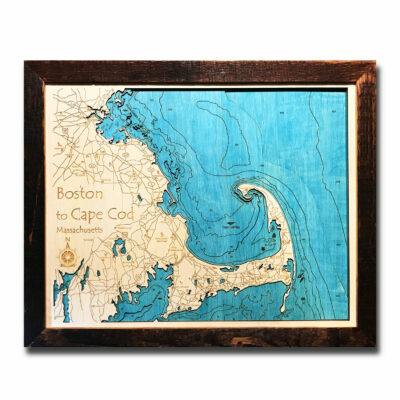 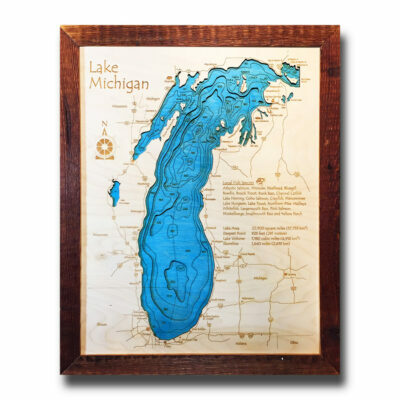 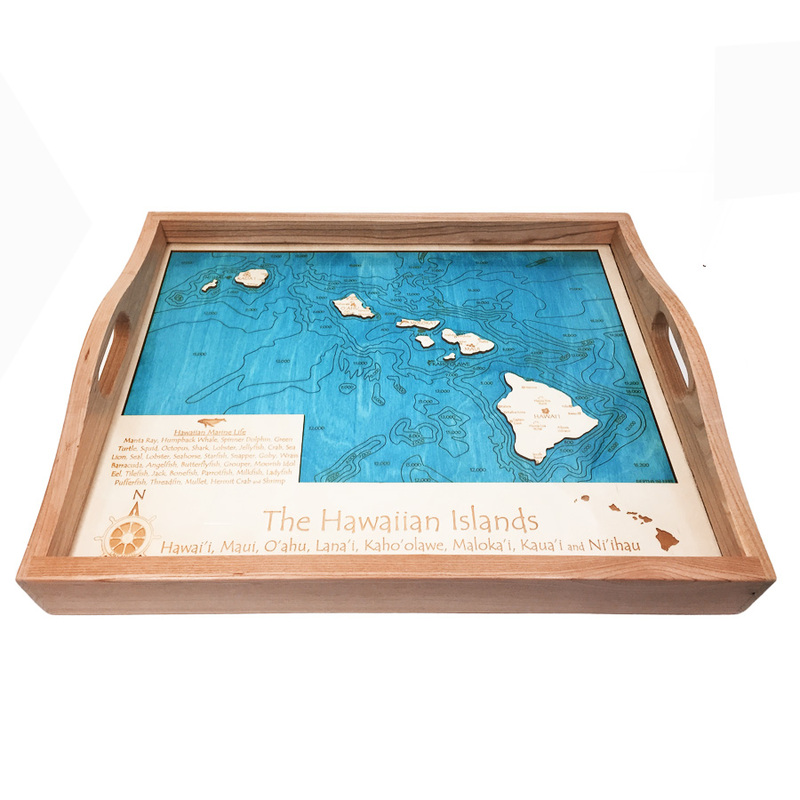 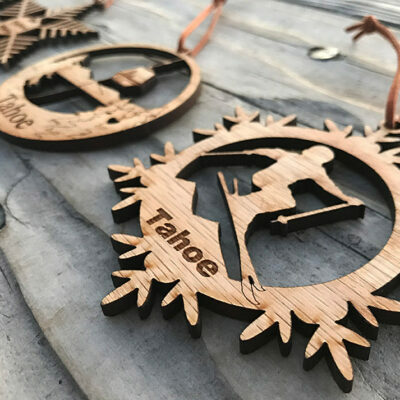 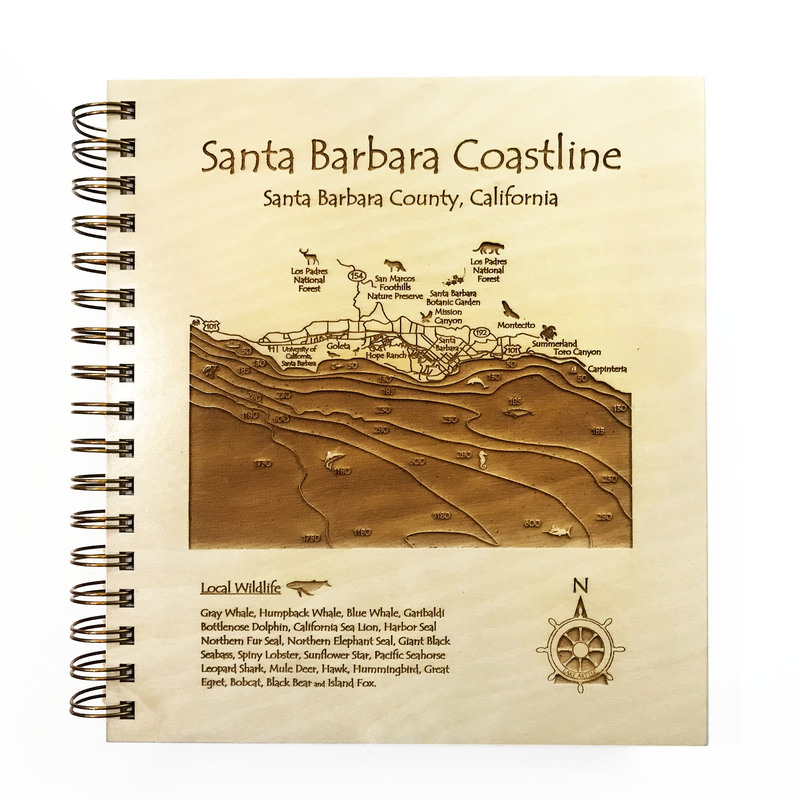 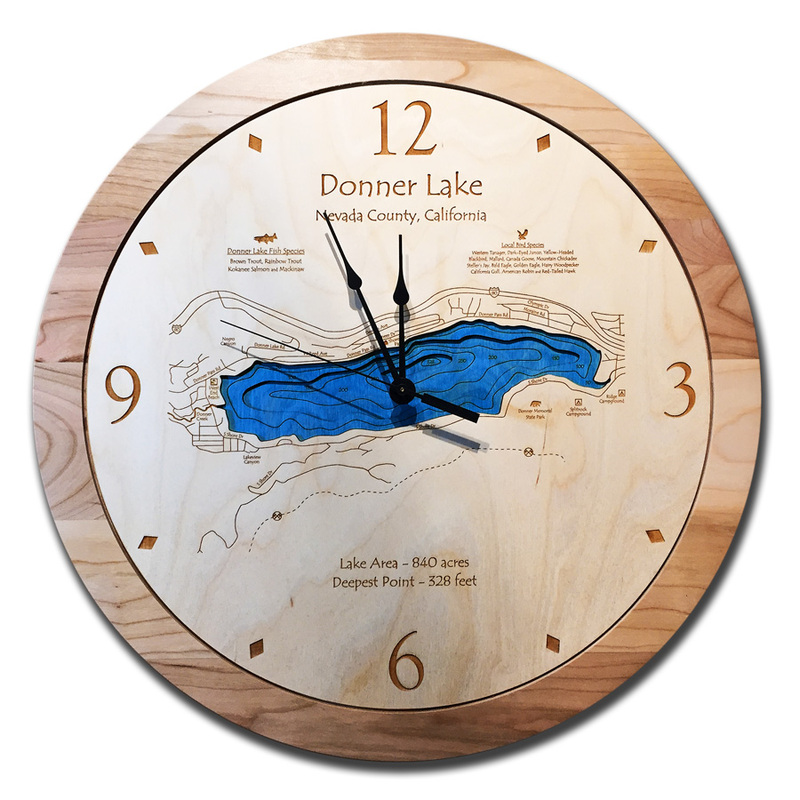 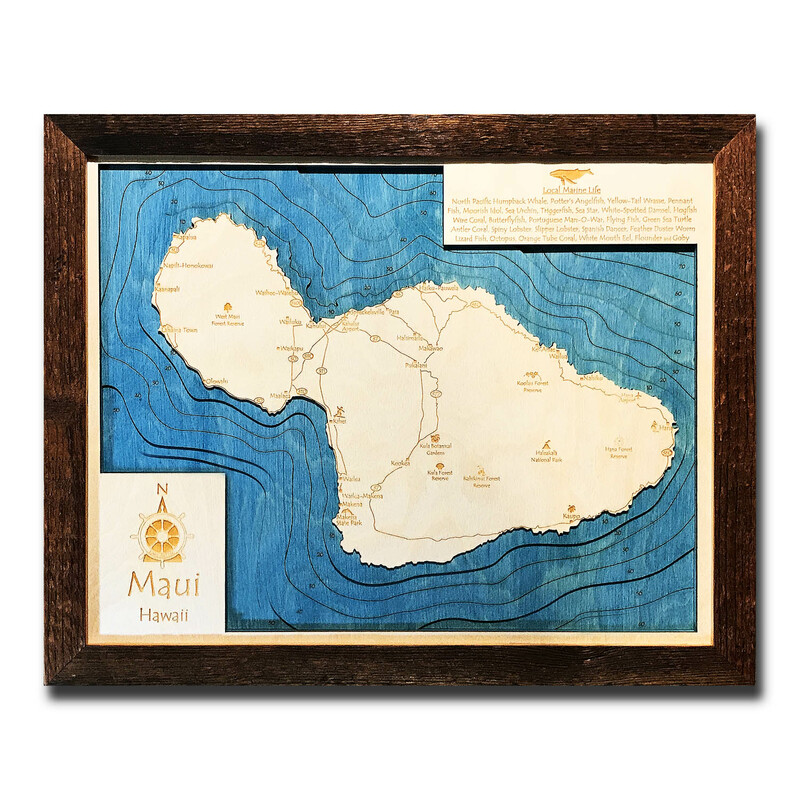 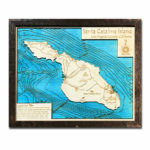 Browse our collection of 3D Wood Maps currently on sale. 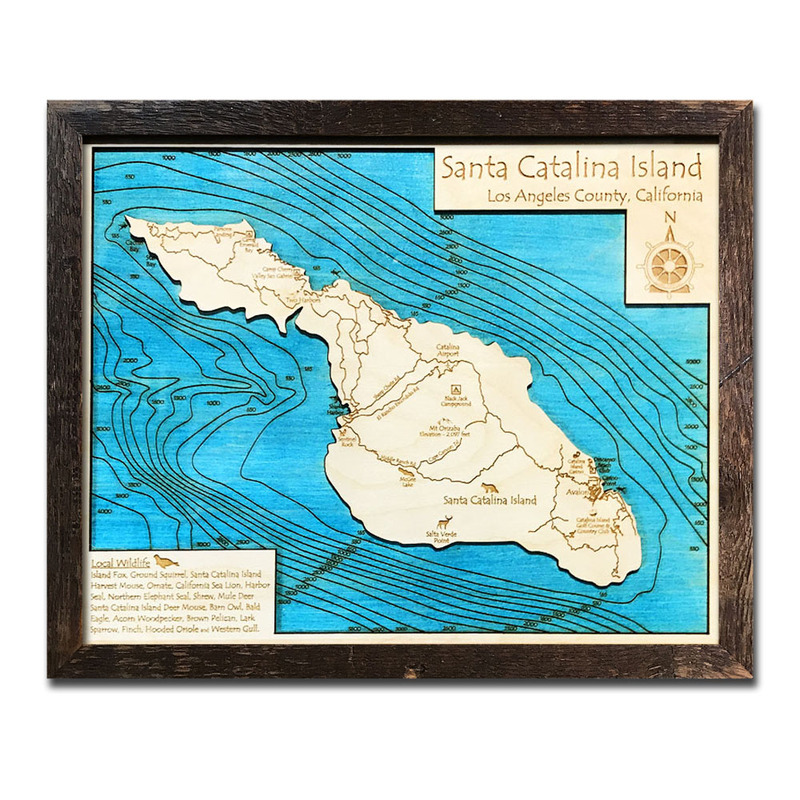 Can’t find the Nautical Map you’re looking for? 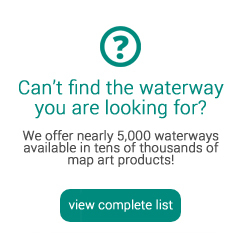 Be sure to search our site, we have over 5,000 different bodies of water currently available!